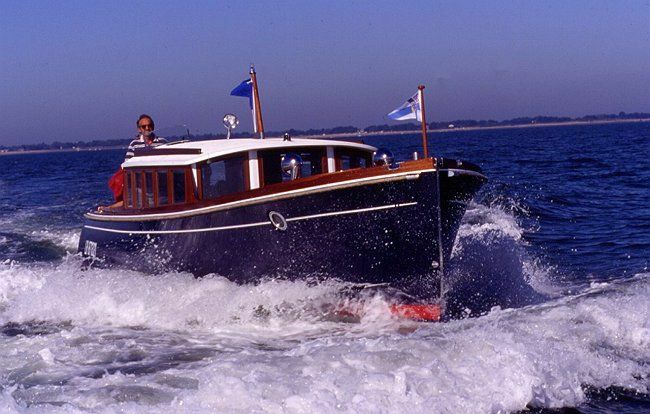 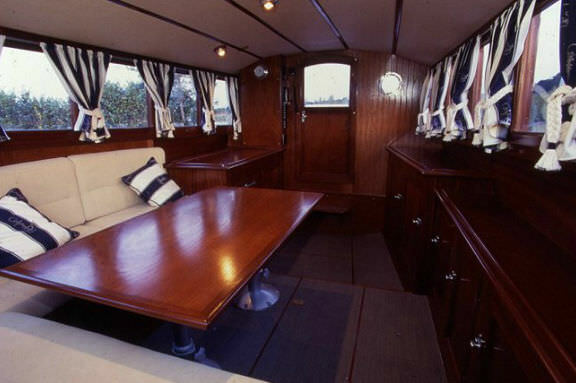 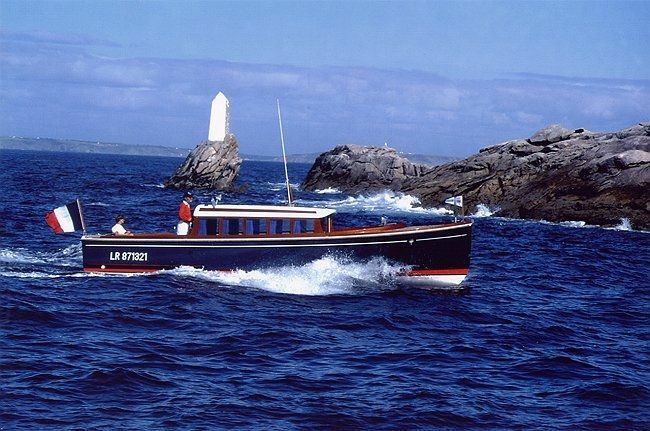 The Andreyale 10 m was built to commission for the famous André restaurant in La Rochelle. 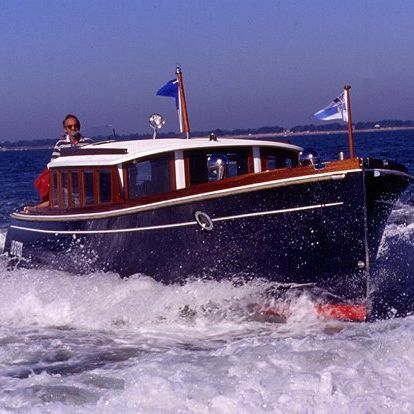 Designed by architects Joubert and Nivelt, its inspiration comes from 1930s American commuter boats. 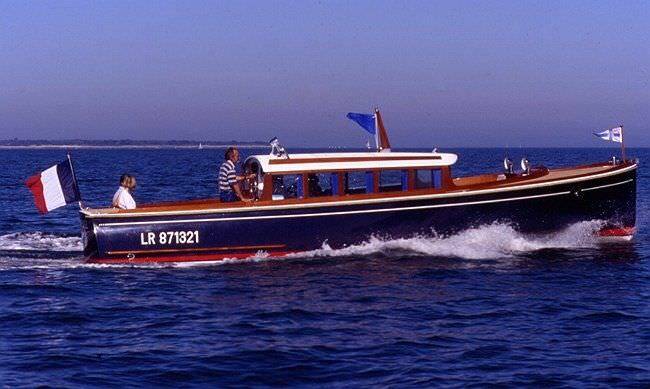 An excellent flagship, the purity of its retro-looking lines and the refinement of its brilliant varnished woodwork make it truly attractive.